One of the most important ways to showcase your products and network with other US wholesalers and US manufacturers is to attend relevant trade shows. There are more than few thousands trade shows in the United States each year. Here we are trying to provide you with the list of the most popular confrences and trade shows. 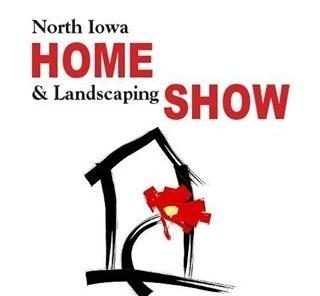 Homebuilders-Landscaping-Gardens-Lawn Equipment-Siding-Energy Saving Products-Security-Fireplaces-Mowers-Garage Doors-Remodelers-Kitchens-Solar-Paving-Windows-Doors-Hot Tubs-Grills-Heating Cooling-Flooring-Bath Repair-Water Treatment-Carpet-Sunrooms.